A rule that would set new drug ceiling prices in the 340B drug discount program has been delayed until July 2018, HHS announced Thursday. The rule, which was supposed to take effect in April, would also authorize HHS to levy fines against drug manufacturers that intentionally charge a hospital more than the ceiling price. The 25-year-old program requires drug companies to provide discounts to hospitals and clinics, with the goal of providing low-income patients greater access to medications. The program, however, has been criticized for not having stringent enough guidelines on which hospitals receive the discounts and how those savings are used by the participating hospitals. This is not the first delay of the rule, which was first proposed during the Obama administration. Most recently, the rule was expected to take effect at the beginning of October. This rule is different than the one proposed in July that would broadly cut 340B discounts. That draft rule is still open for comments. HHS says that there are " substantial questions of fact, law and policy raised by the rule" and that it needs more time to fully consider previous objections to it, including compliance challenges. 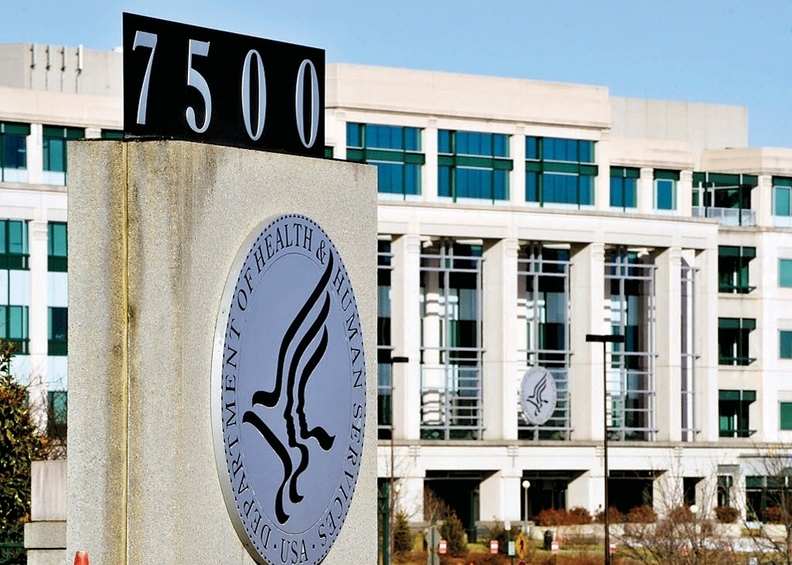 "HHS proposes this action in order to allow a more deliberate process of considering alternative and supplemental regulatory provisions and to allow for sufficient time for additional rulemaking," the notice said. The American Hospital Association responded that it is disappointed with the continued delay, especially during a time of sharply rising drug prices. "HRSA's rulemaking on these issues began seven years ago, and these multiple delays are unjustified given the exhaustive rule development process that has already occurred," wrote Ashley Thompson, AHA senior vice president for public policy analysis and development. PhRMA praised the delay, and suggests that new drugs should not have discounts in the first nine months. With regard to fines, the trade groups says: "We think that HRSA should focus on known problems that exist in the 340B program, as opposed to problems that do not exist. There is a vast amount of evidence of diversion and duplicate discount violations by 340B entities, and zero evidence of manufacturer overcharges."